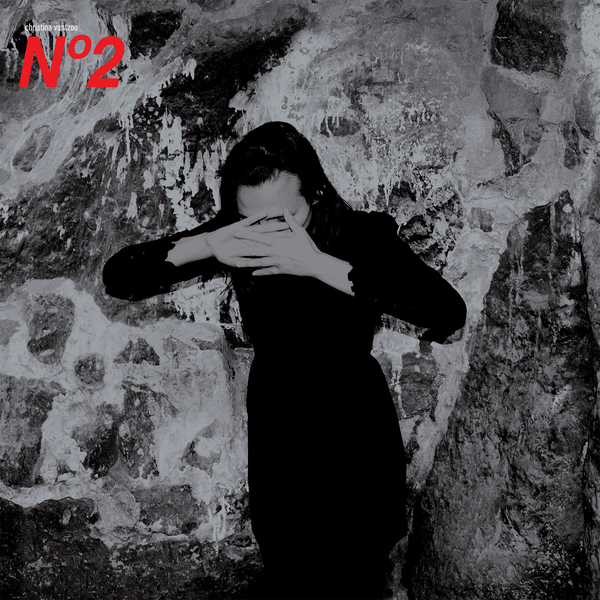 "Developed over a four year period, and entirely funded by a part time job working as a SAT university entrance exam mathematics tutor, Nº2 was composed using synthesizers and a variety of unidentiﬁed samples that were manipulated beyond recognition. Christina Vantzou then collaborated with Minna Choi of the San Francisco based Magik*Magik Orchestra. Vantzou and Choi worked on the notation and arrangements and recorded the compositions with a 15-piece ensemble at Tiny Telephone studios in San Francisco. The chamber layer on Nº2 follows a similar pattern as her ﬁrst record with the addition of bassoon, oboe, and an enhanced string section. Vantzou spent four months premixing the album before Adam Bryanbaum Wiltzie (Stars of the Lid / A Winged Victory for the Sullen) engineered the ﬁnal mixes, Perhaps a better title for the album would be “Symphony Nº2” as it was composed as a cohesive whole, much like her ﬁrst album “Nº1”. Dense layers of strings are augmented by angelic voices, piano, woodwinds, & various synthesizers. Instrumental music, especially that which is scored with strings & horns, is invariably described as “ﬁlmic”. This is even more likely when the composer is a ﬁlmmaker such as Christina Vantzou. Welcome to the future, which luckily for us is ﬁlled by a womanʼs voice with a beautiful narrative. A recording that is a meeting of personalities is like the contact of chemical substances: if there is any reaction, all are transformed."